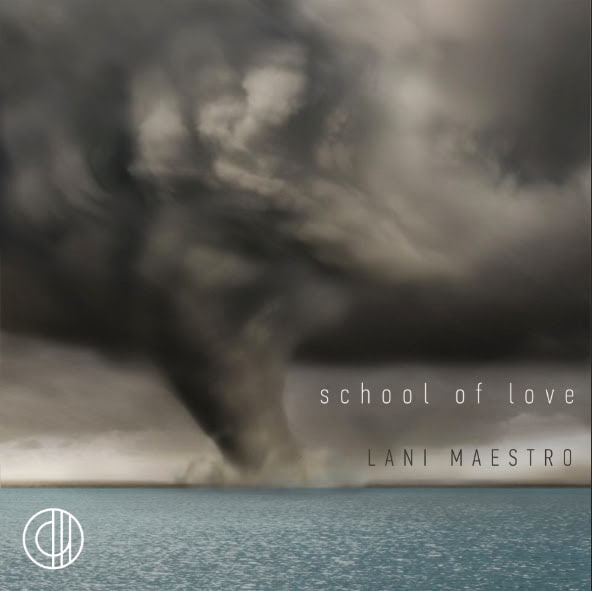 Silverlens is pleased to announce Calle Wrigt's third exhibition, Lani Maestro's school of love. Since it’s debut exhibition, Calle Wright’s exploration of art presentation contiguous to an artist’s process and vision continues with Lani Maestro’s School of Love. Created in response to the architecture and history of the place, Maestro installs a cluster of pieces that she refers to as tender poems; perhaps a memorial or tributary to people or things felt. Maestro describes her work as an architecture of the body where an experience is marked as passage, never fixed and thus overcomes any kind of authority imposed by a given space or architecture. This felted-ness is hopefully an initiation of a dialogue of some kind, a reciprocal relationship where various complex subjectivities emerge and audience becomes subject as he/she/it stays present with the work they embrace, as it embraces them. Maestro was invited by Calle Wright’s first exhibiting artists, Heman Chong and Gary-Ross Pastrana as part of Calle Wright’s continuous programming, where future exhibiting artists are selected by those previously exhibited in the space. (1) Quoted from the Hnatyshyn Award press communique (Ottawa, Canada), which Maestro received in 2012.
school of love by Lani Maestro is open to the public from 7 Decmber to 3 March at Calle Wright, 1890 Vasquez St., Malate, Manila. Viewing hours are from 12nn-7pm, Friday to Sunday. 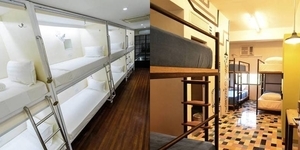 For inquiries, contact info@callewright.com or +63 917 587 4011. Lani Maestro began her professional art practice in Manila in the seventies. She received a BFA from the University of the Philippines and an MFA from the Nova Scotia College of Art and Design in Halifax, Canada. This year, she received an honorary doctorate from the same university. Maestro’s work has been exhibited widely including the 57th Venice Biennale where she represented the Philippines in 2017. Pursuing an expansive art practice that includes a multiplicity of media and disciplines, Maestro is co-founder and editor ofHarbour Magazine of Art and Everyday Life, a journal of artworks and writing by artists, writers and theorists. For ten years (1990-2000), she was a lecturer in the MFA program at Concordia University in Montreal. In subsequent years, she taught in the art departments of NSCAD and University of Lethbridge in Alberta, Canada.